"During the Cold War, the National Security Agency wasn’t just intercepting Soviet cables and surveilling American activists. It was also creating office art. " They're all here. The In-house designers at the NSA were busy. (Could you even put that on a resumé)? Some oddly droll office humour and some interesting type choices. It's so odd looking at this from the other side of the Iron Curtain. I could post tons of such stuff, but it was all open propaganda, not internal one. As far as I know Home Security din't have internal posters. We may never know. 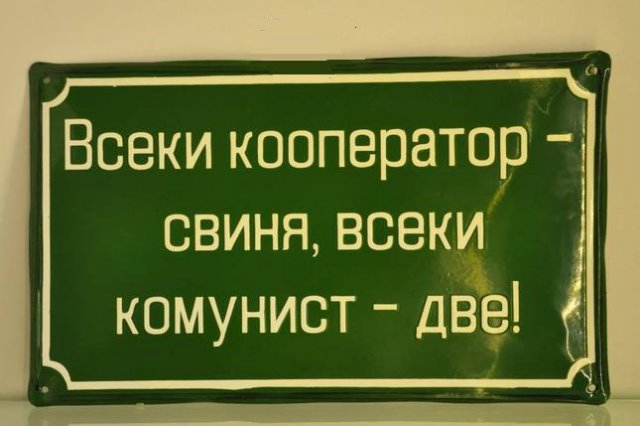 It translates rougly as "All the people must be vigilant to protect the state borders". The ballerina are the Greeks, the fez are the Turks, and the bearded terrorist are the partizans of Yugoslavia. Knowing what I know how seriously our ticks took their jobs to heart, the NSA were right to not let their guard down even for a millisecond. 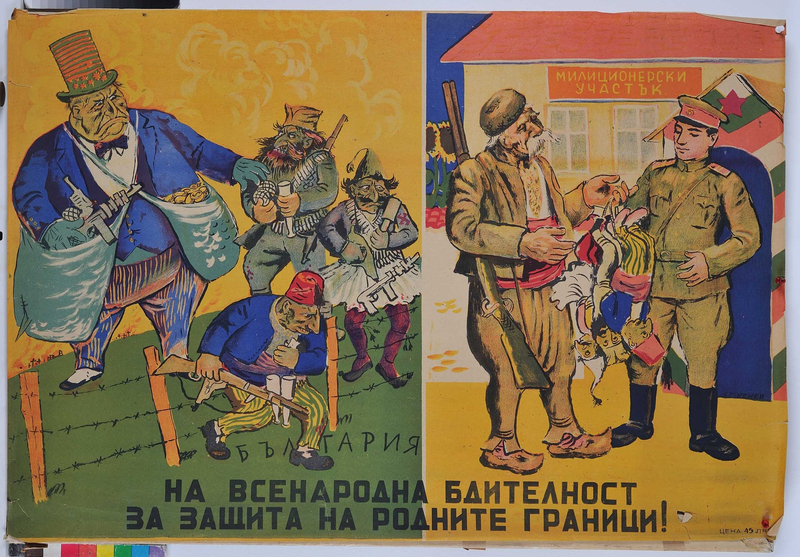 "Every cooperator - a swine, every communist - two". I.e. real communists should damn right outproduce lazy bastards that didn't join the Party. There was one about "each chicken egg - a bomb at the heart of imperialism". People collect this. The culture of silence and secrecy is most evident during war time. In World War II there were plenty of "Loose Lips Sink Ships", "Hitler could be listening in on your phone conversations" and other propaganda posters everywhere. During the Cold War in the West at least, the most blatant propaganda went "indoors, Like those NSA posters meant for internal distribution only. Still there but more subtle. We have a poster/infographic used by NATO forces showing typical Warsaw Pact tactical and strategic formations (given to us by a former intelligence officer in the Canadian Armed Forces - actually for my kids, because, like boys, they were interested in Army Stuff). The poster isn't propaganda per se, but the Nato nomenclature and representations of the various Warsaw Pact maneuvers were all about snakes and angry bears, complete with amateurish and unflattering illustrations of snakes and angry bears. Snakes and Angry Bears needs to be a mobile game app. Game? I was thinking it would be great for yet another personal organizer, stop frittering your life away app. I like how that Russian bear is described as having swinish eyes. A bear with pig eyes would be even cuter than a bear with regular bear eyes. Especially if it were to do that Susanna Hoffs side glance—adorable. Thanks for sharing these Russell!